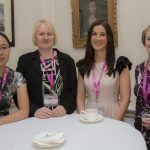 The WMB Conference opens early on Monday October 2nd. 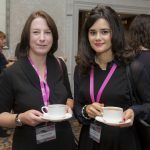 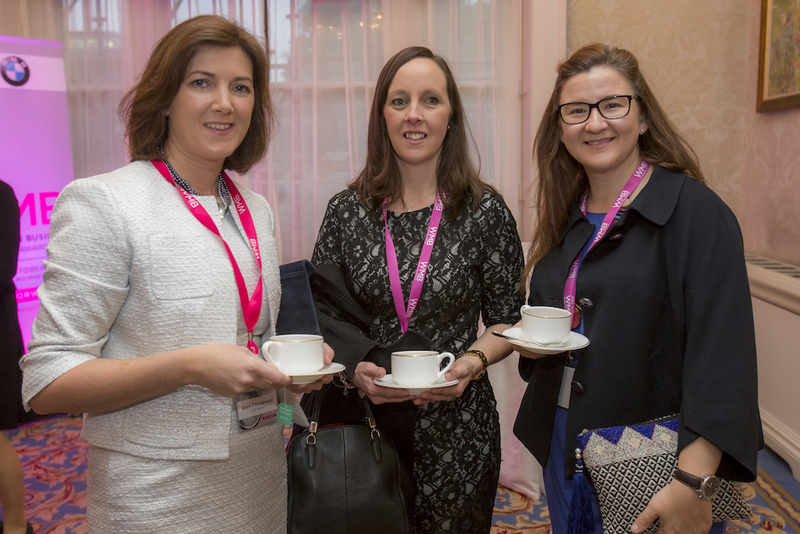 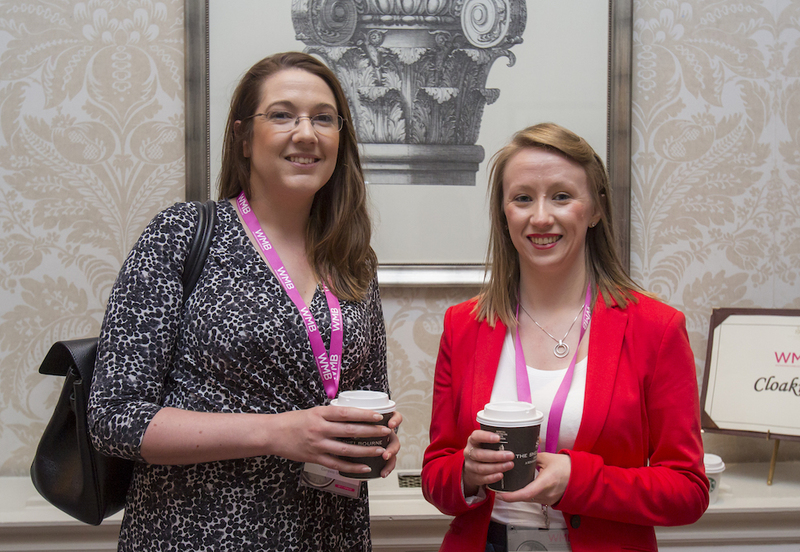 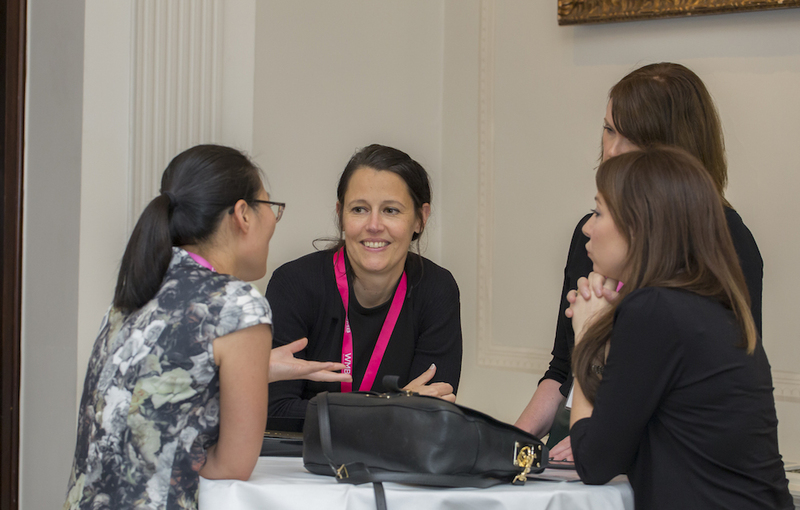 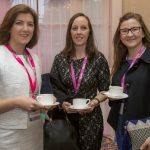 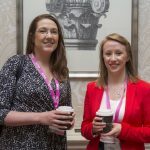 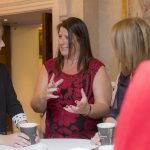 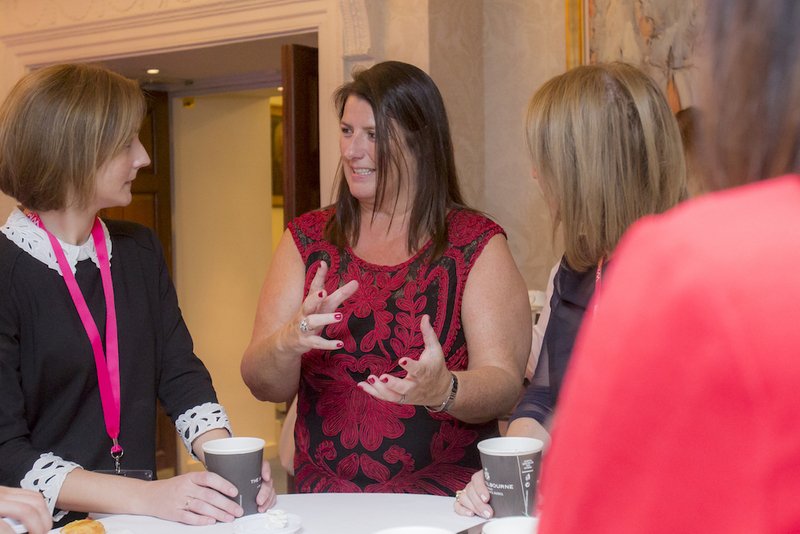 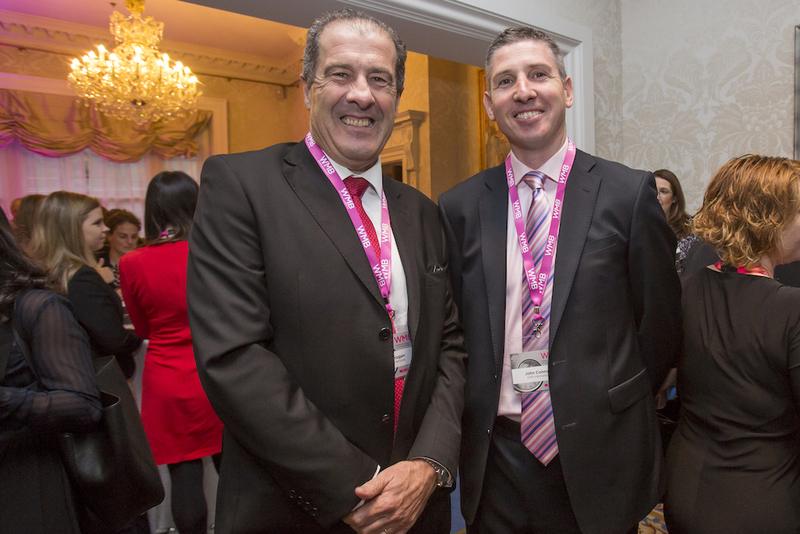 Attendees informally network from 7.45am over coffee and pastries in the wonderful Shelbourne Room. 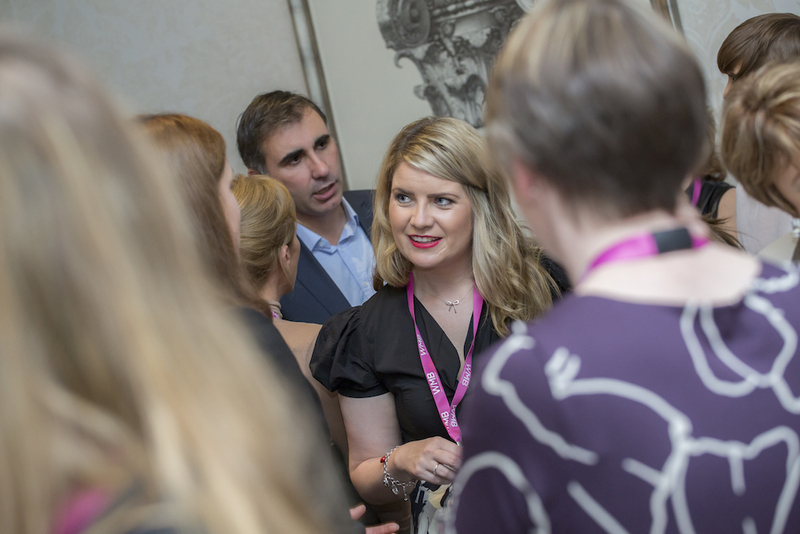 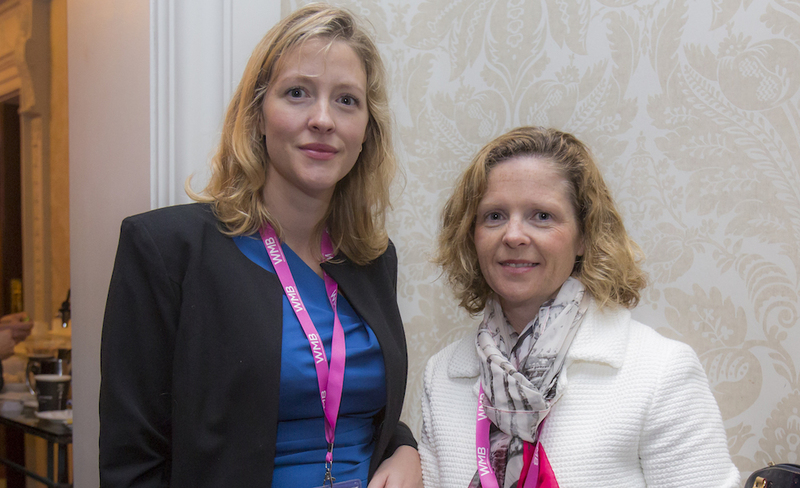 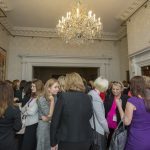 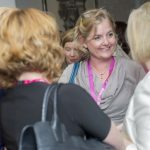 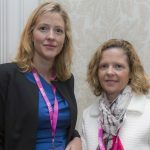 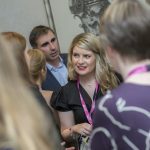 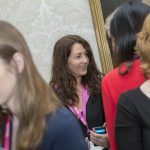 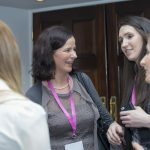 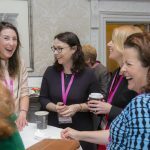 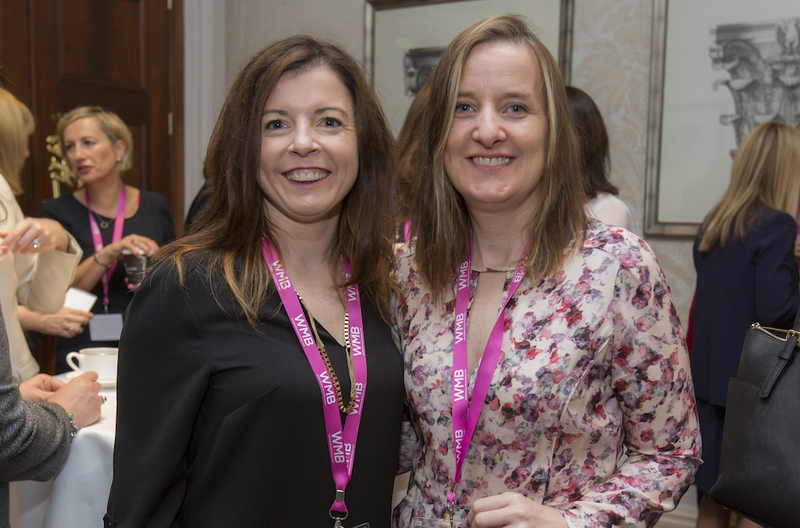 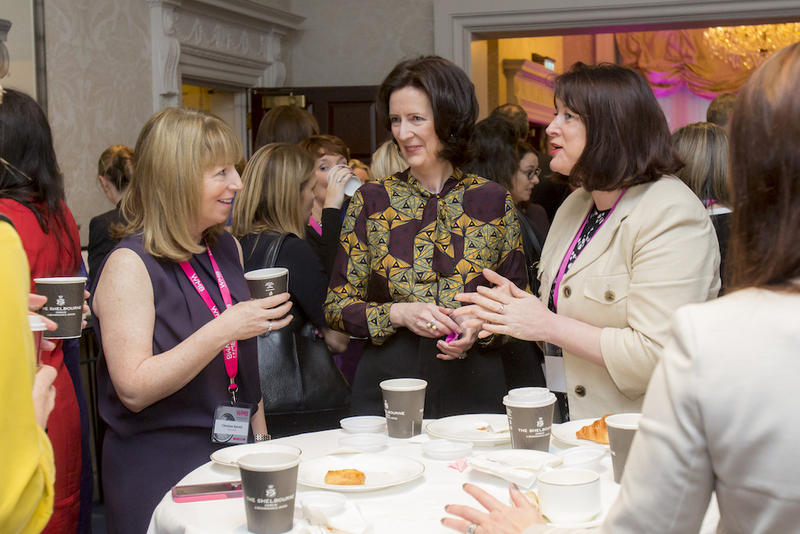 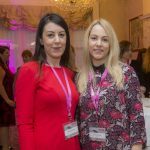 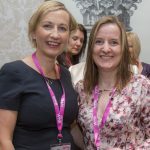 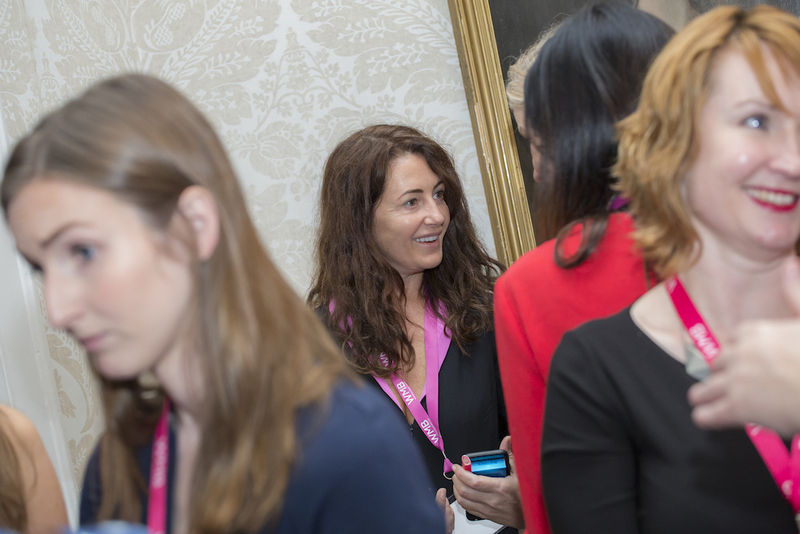 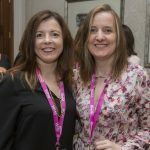 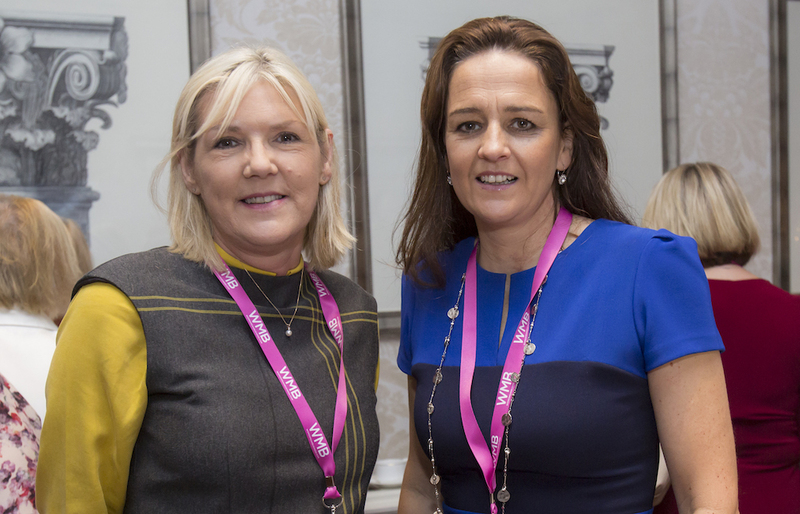 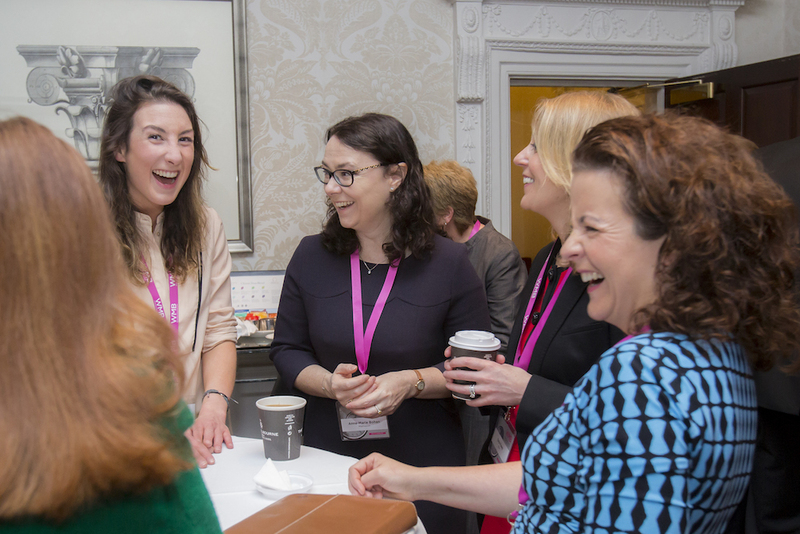 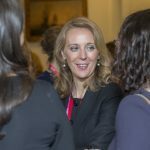 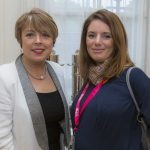 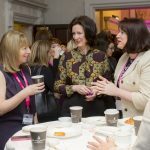 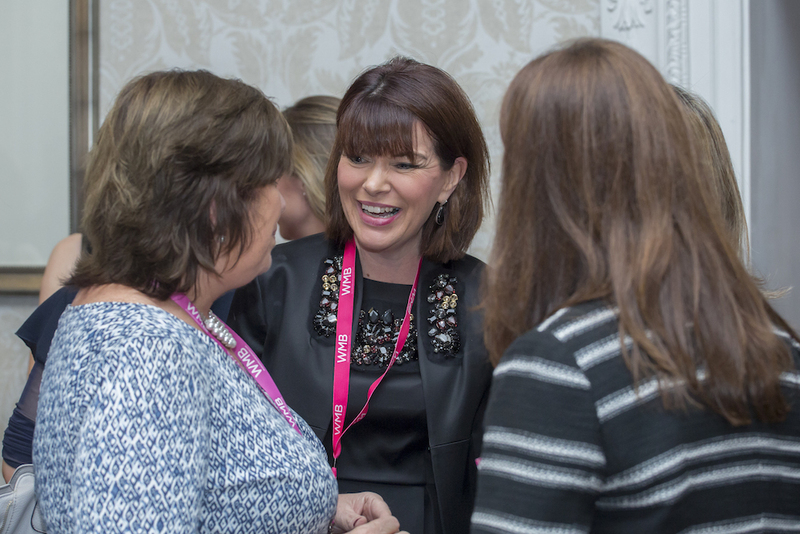 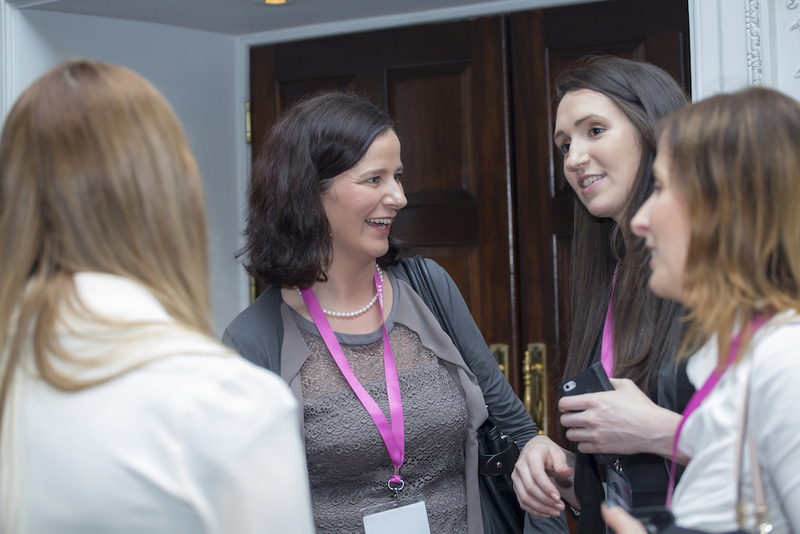 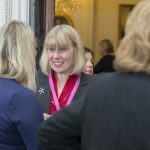 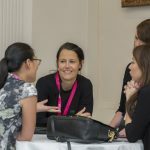 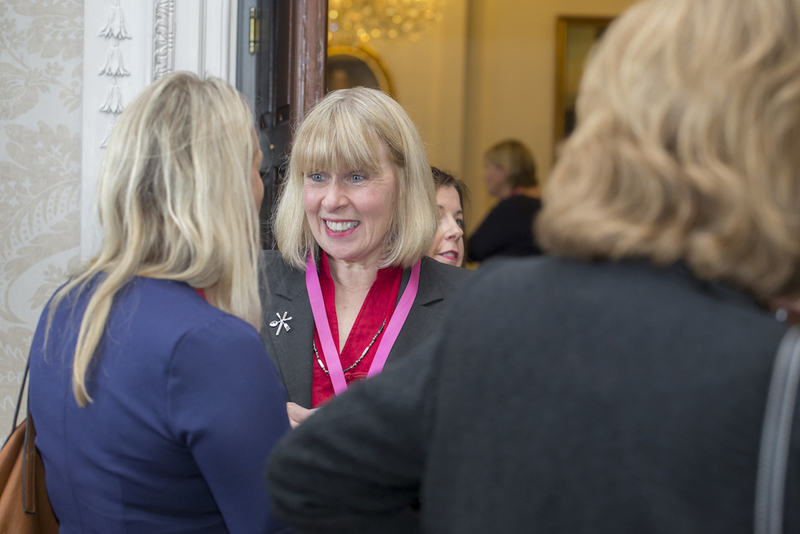 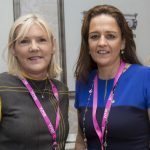 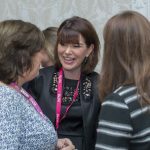 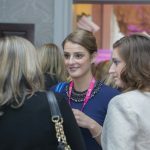 At noon, an hour of networking takes place and is a wonderful opportunity to mingle with the best and the brightest minds in the Irish business community. 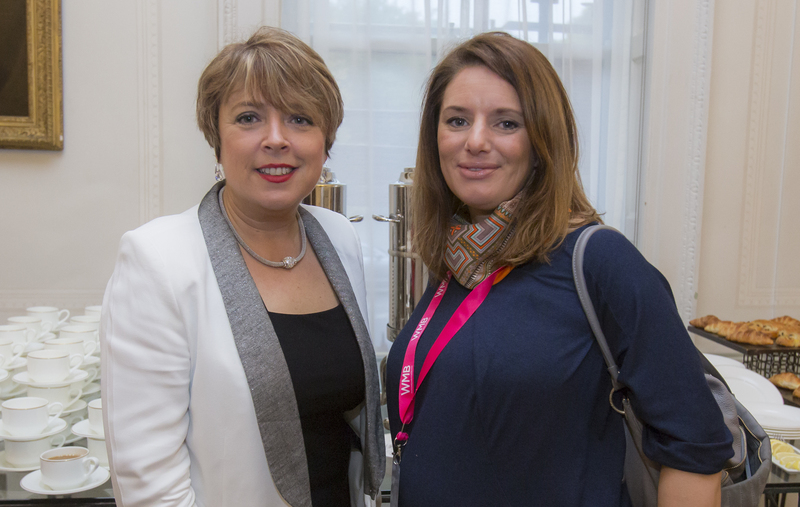 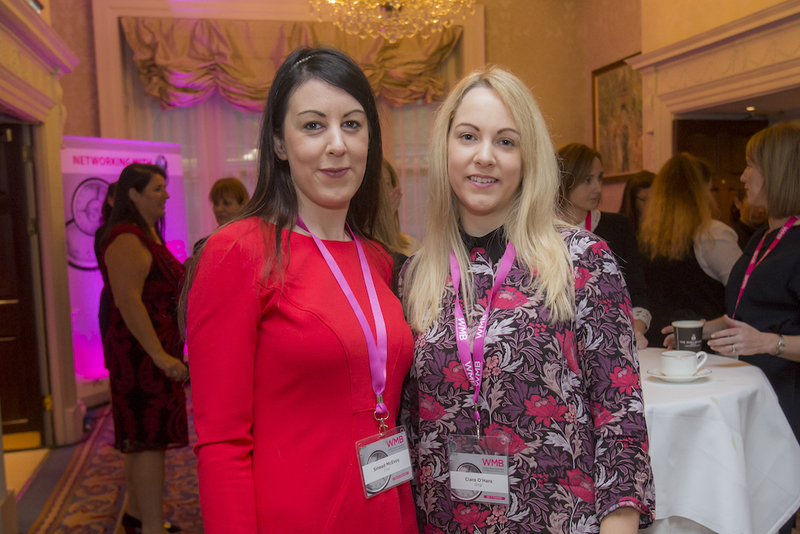 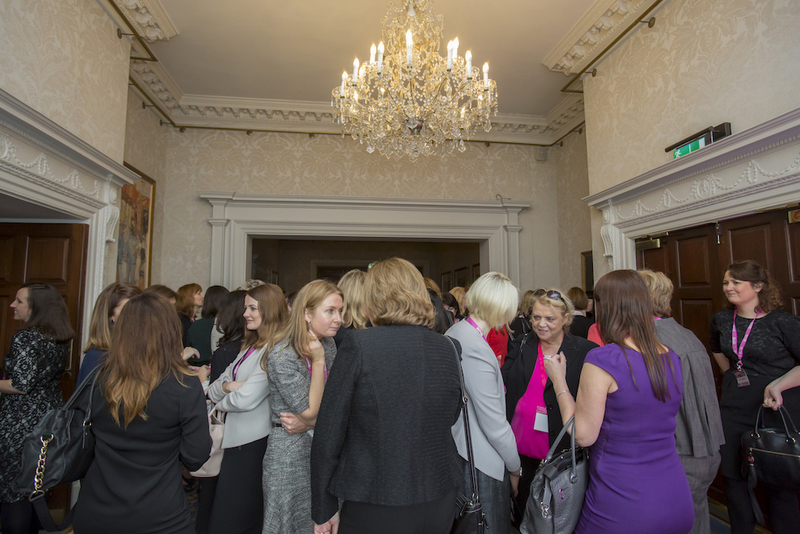 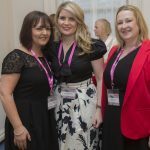 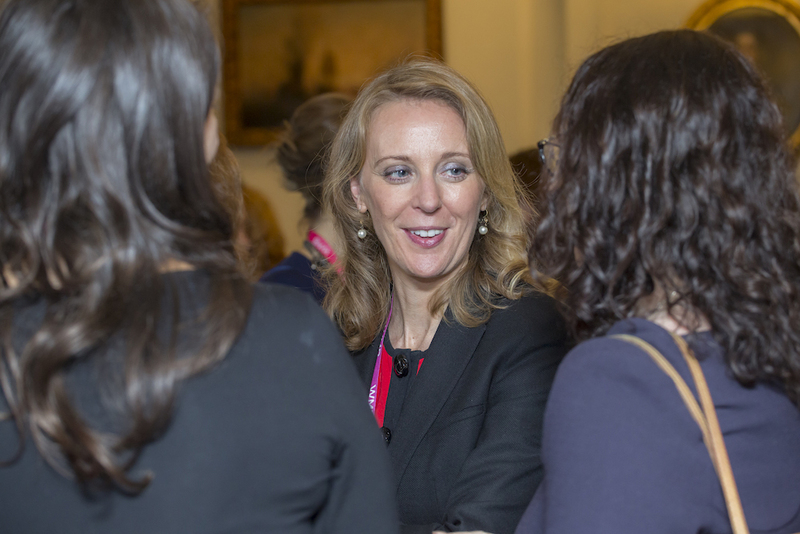 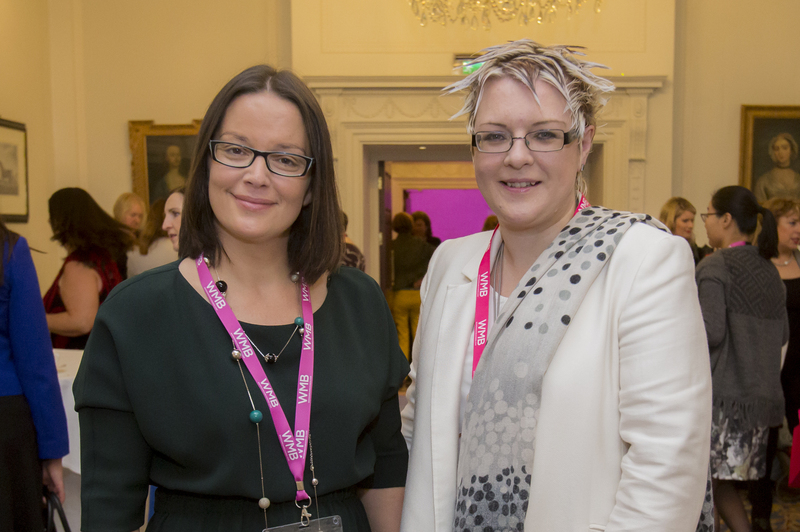 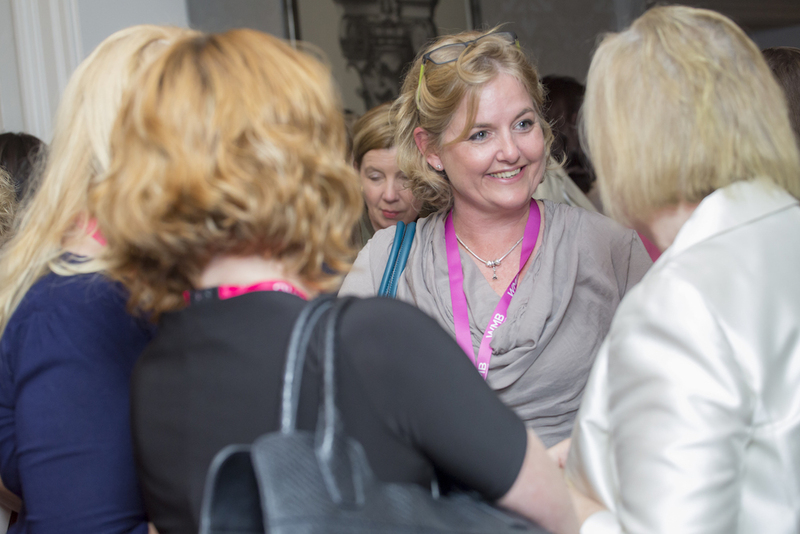 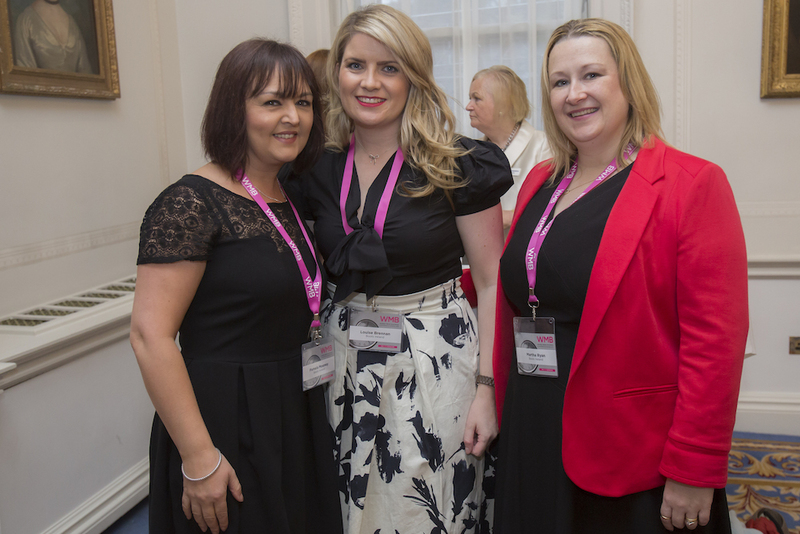 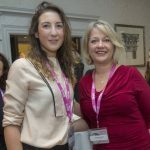 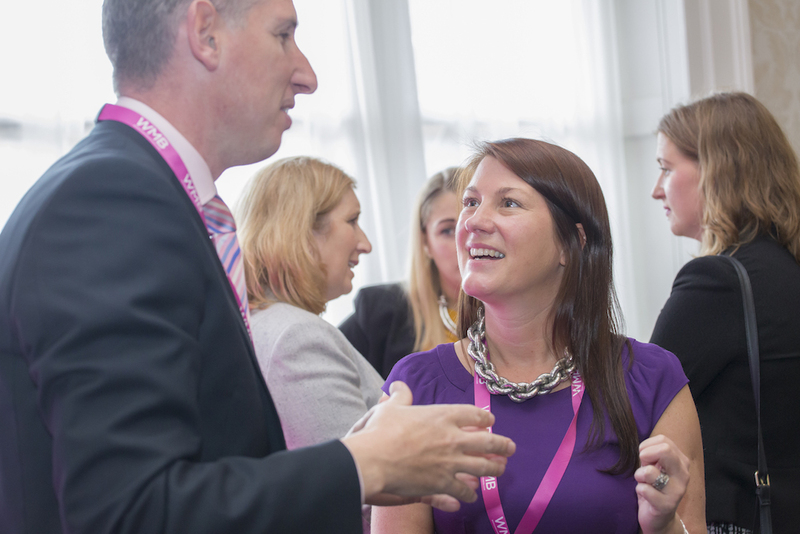 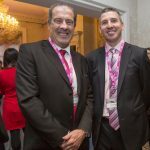 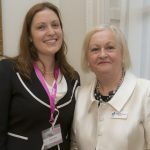 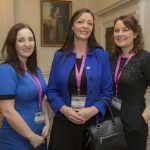 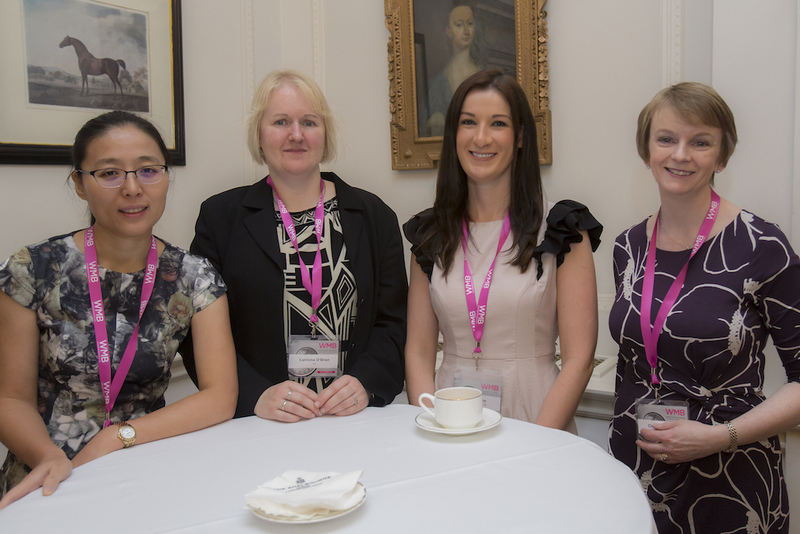 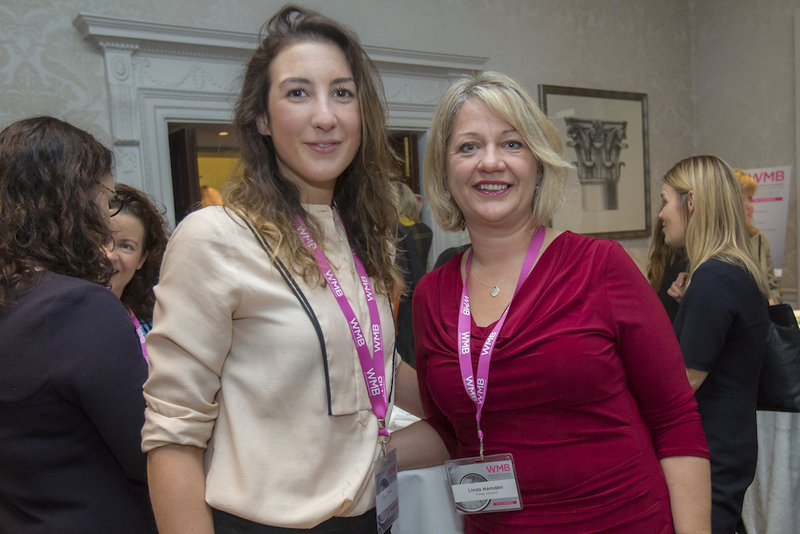 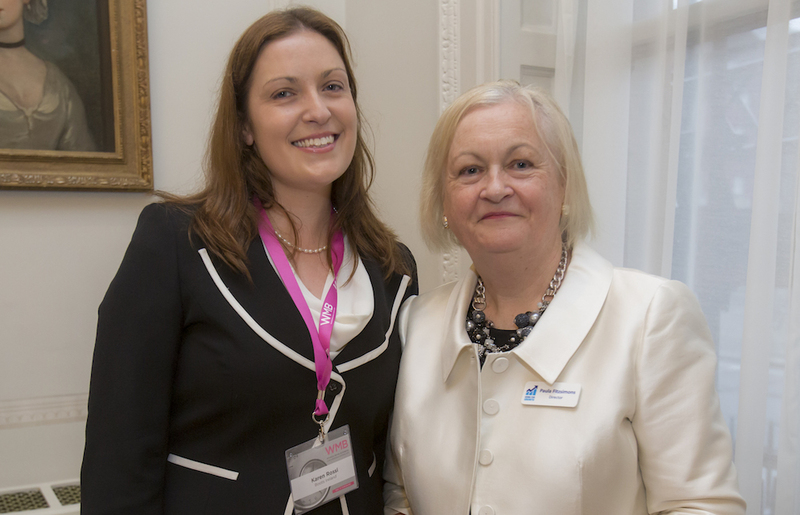 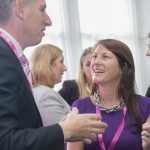 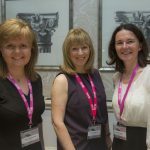 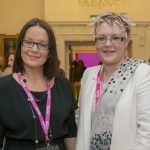 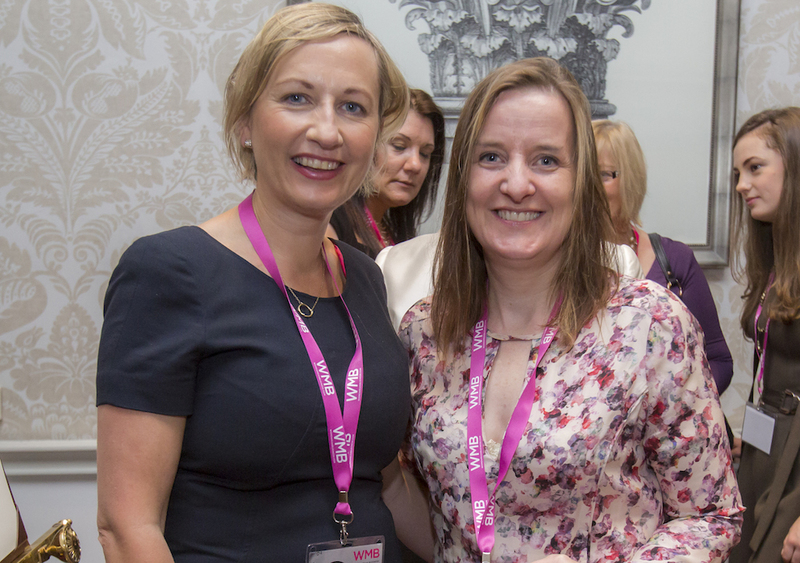 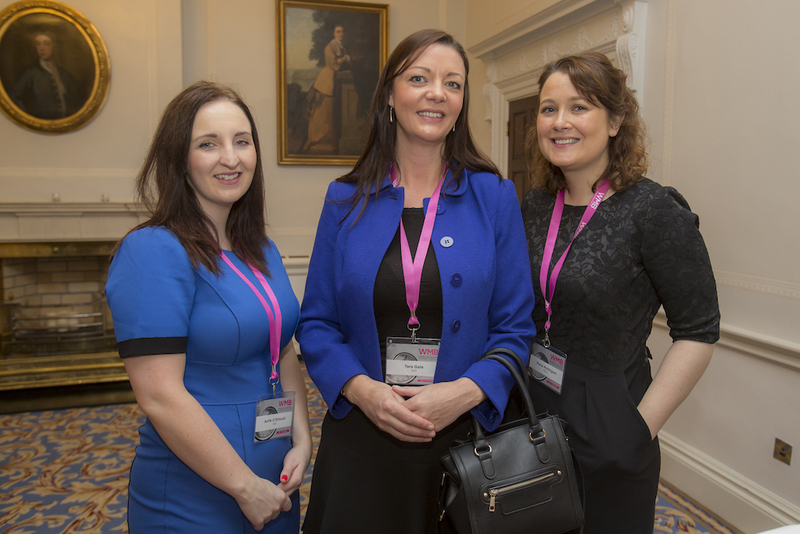 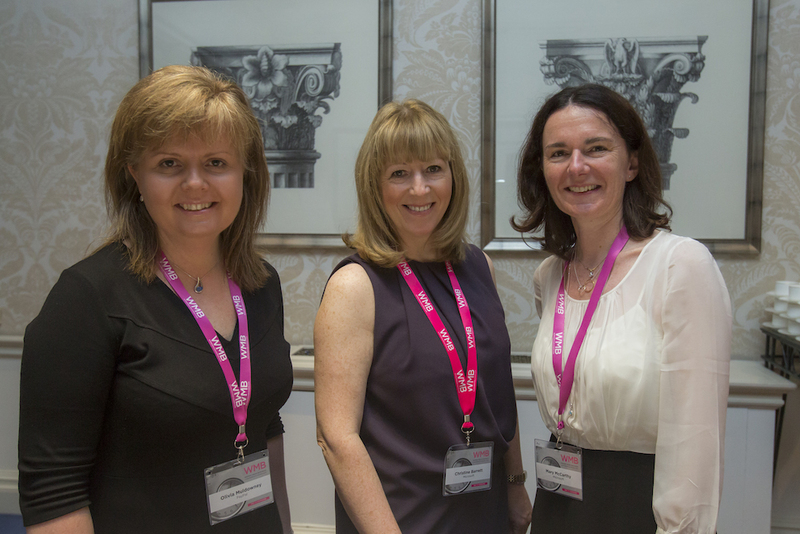 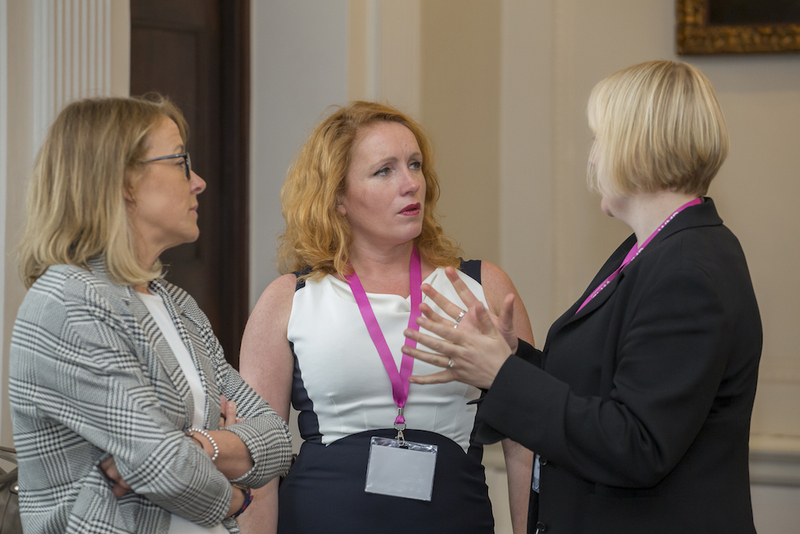 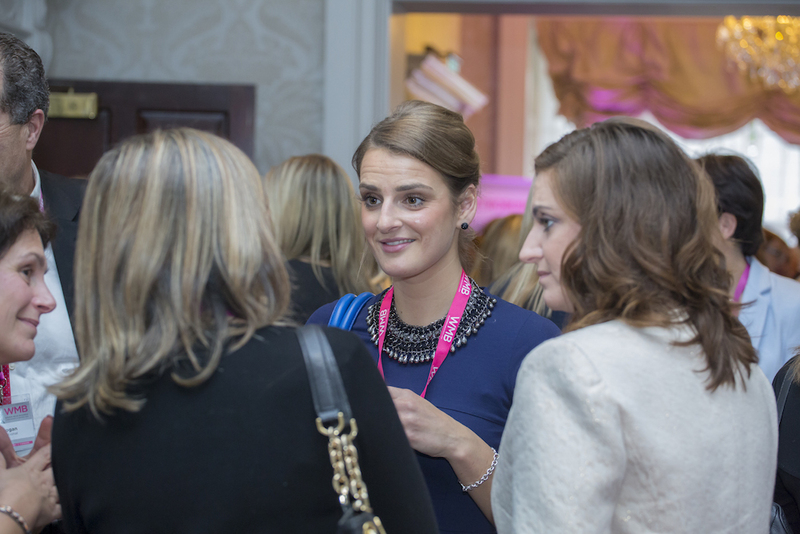 Below are some of the happy faces networking at last year’s WMB Conference & Awards 2015.